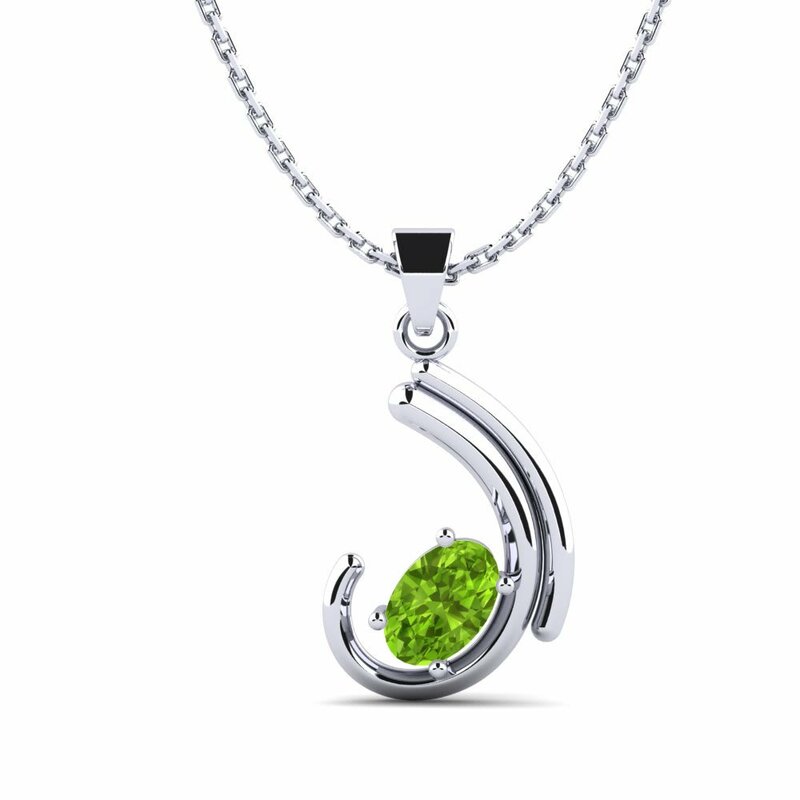 Glamira not only presents you wide range of products with its one-of-a-kind pieces, but also gives you chance to customise yours. 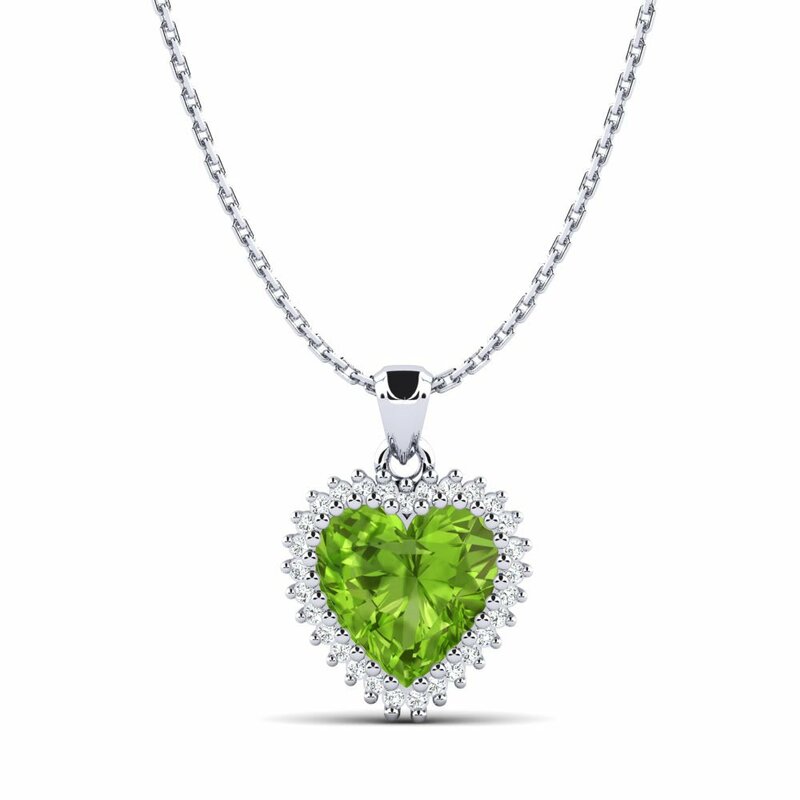 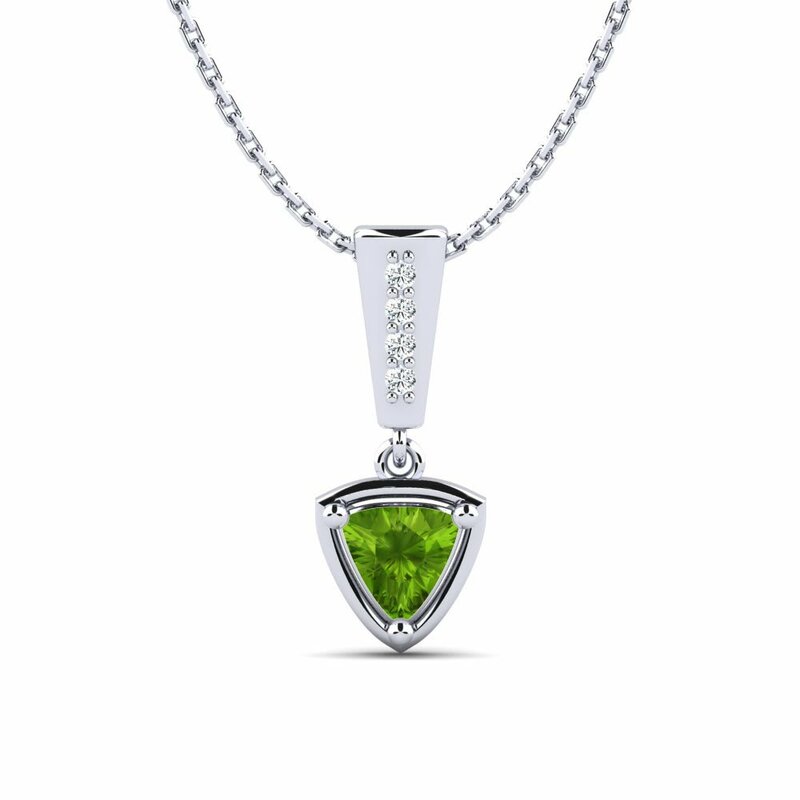 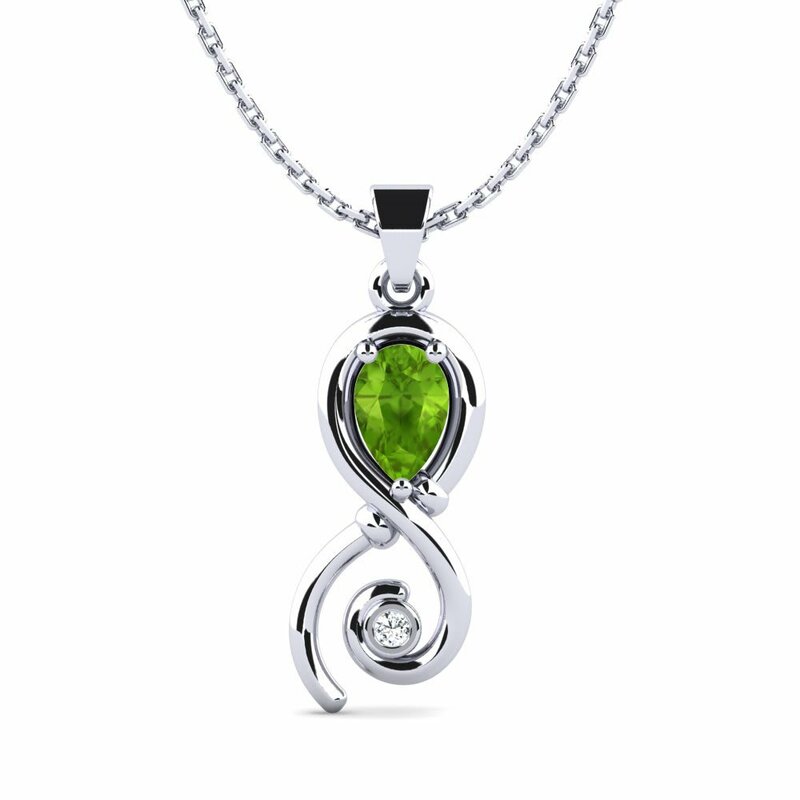 High quality alloys, impeccable colourful gemstones, different pendant shapes and chain types which meet every need of yours are exhibited at Glamira online store at affordable price tags for you to create your own peridot necklace. 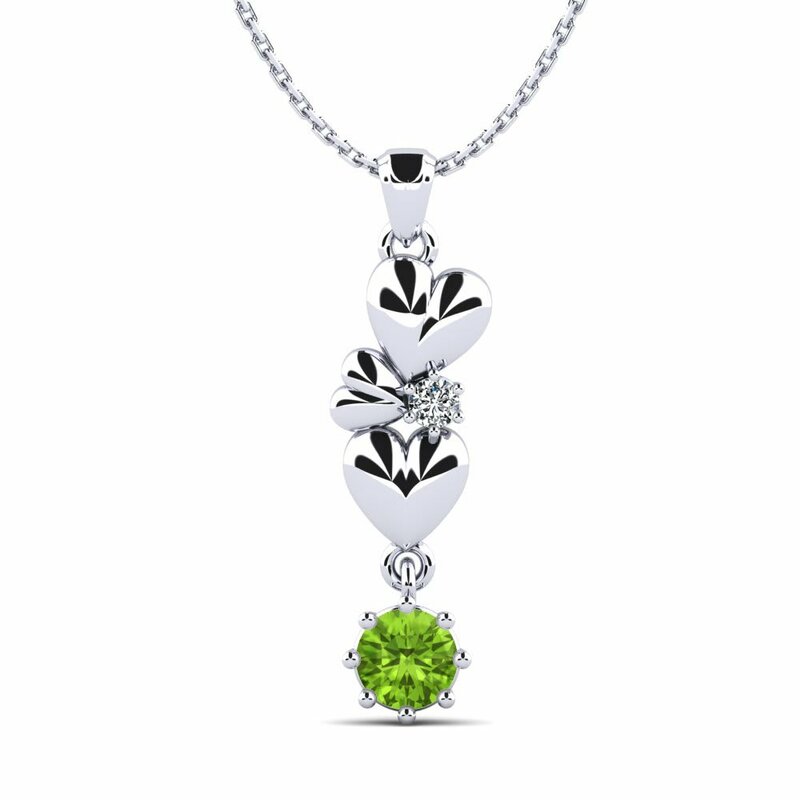 Let your style come to the light and sprinkle some colours around!